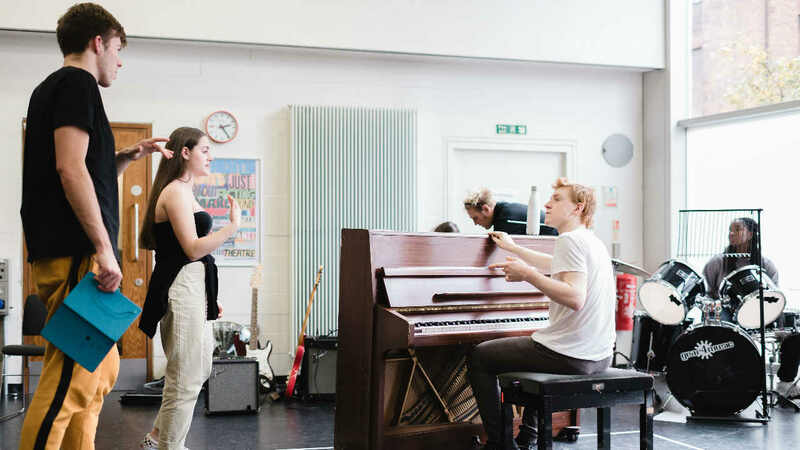 Are you interested in directing, performance or musical theatre? Then this workshop is for you. Led by the Hadestown associate director, Maria Crocker, you will explore techniques to perform songs and stage musical numbers.